Bridgestone R410 gives modern vans a smooth, comfortable and quiet ride on city streets or highways. 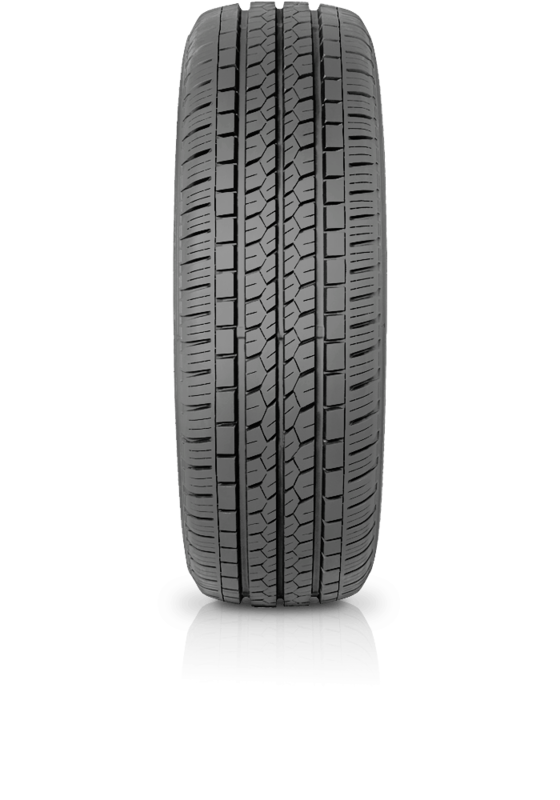 This tyre is designed to meet the heavy daily needs of modern vans with the comfort of a passenger car. Requirements of long tread life and even wear is achieved in the R410. The tyre also offers excellent cornering stability, outstanding response to the steering and greater resistance to aquaplaning.